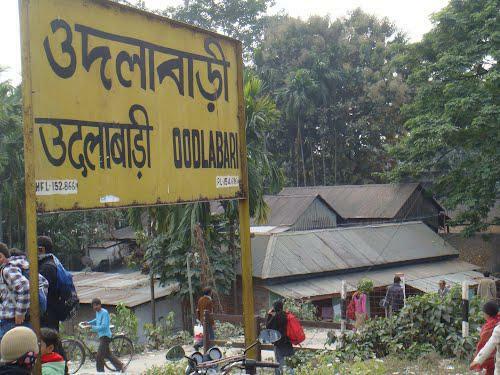 Compare with the Shortest Route between Oodlabari and Dinhata. 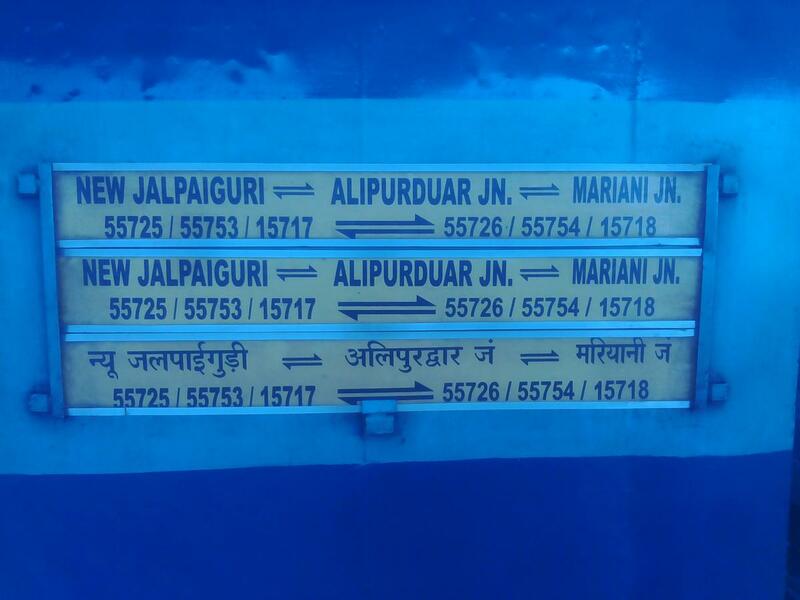 Compare with the Shortest Route between Oodlabari and New Jalpaiguri Jn. Compare with the Shortest Route between Oodlabari and Bamanhat. This is the Shortest Route between ODB and SGUJ. 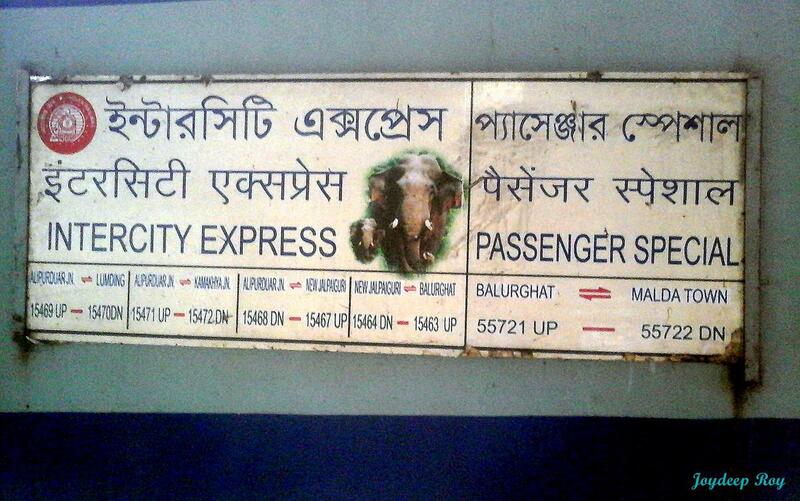 Compare with the Shortest Route between Oodlabari and New Bongaigaon Jn. Compare with the Shortest Route between Oodlabari and New Cooch Behar. This is the Shortest Route between ODB and APDJ.